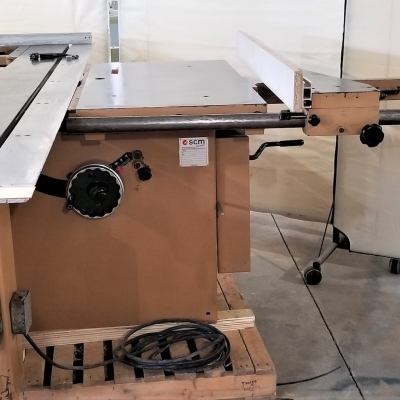 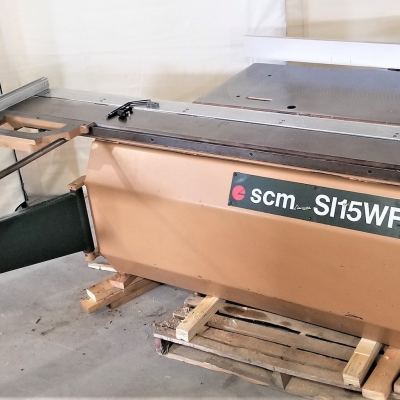 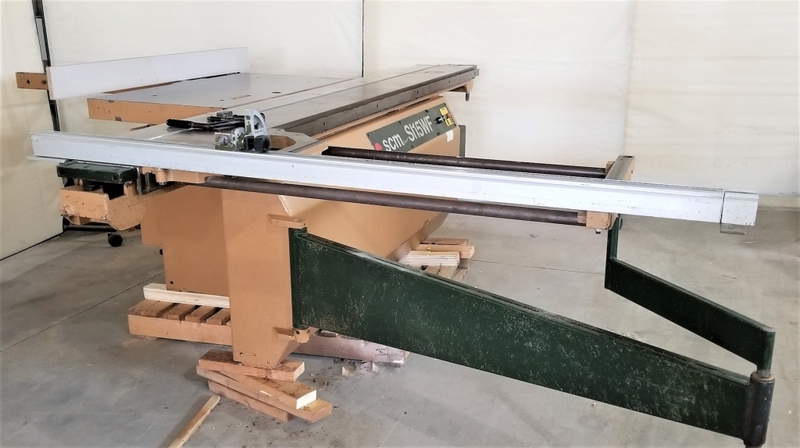 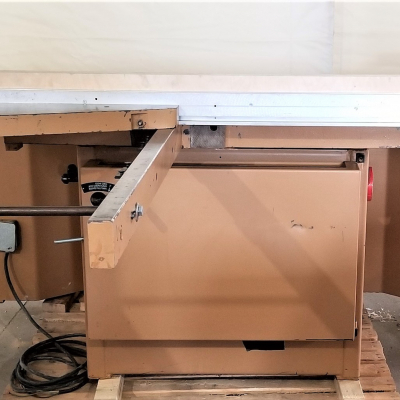 Really nice 9 HP, 10 ft used SCM L'Invincible model SI15WF Sliding Table Saw. 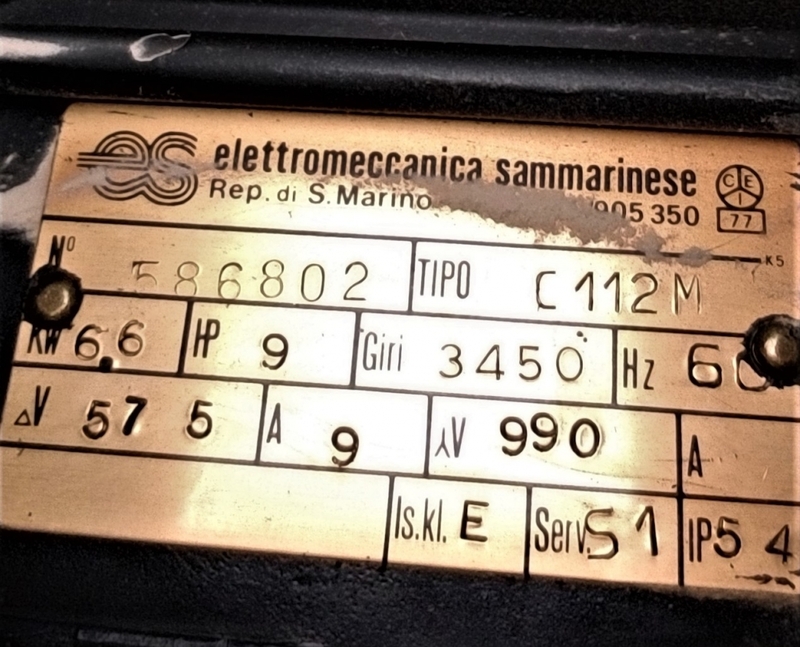 Complete with scoring unit. 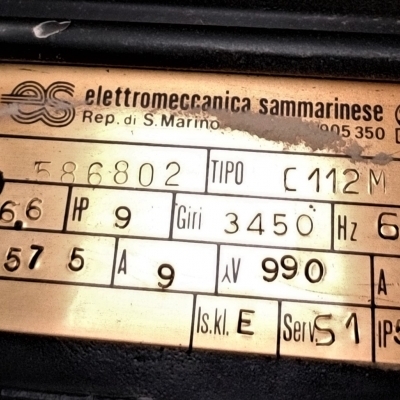 1907BM. 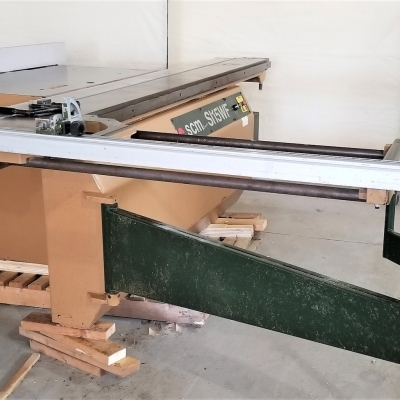 Description: 10ft sliding table saw. 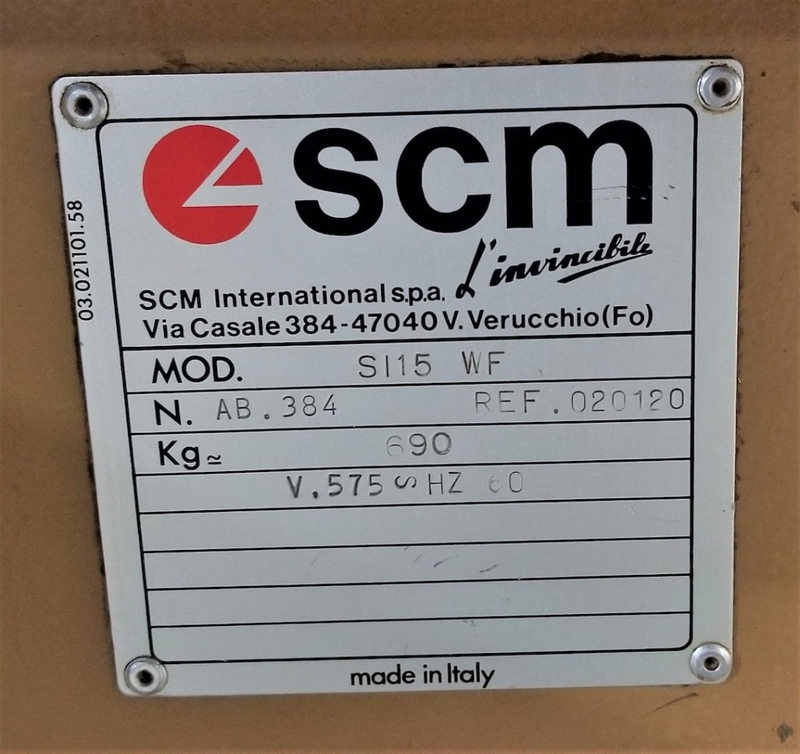 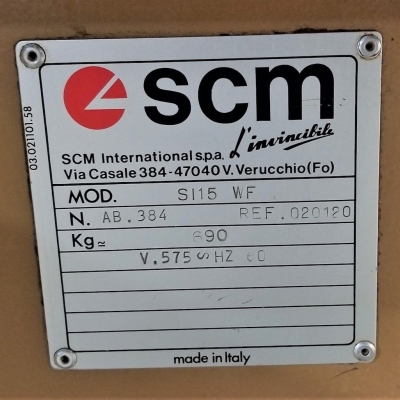 SCM SI 15 WF.